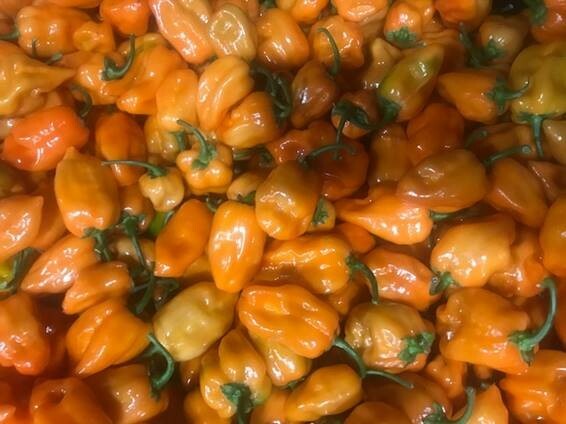 Odeum Farms currently have some fantastic new season orange Habanero chillies fresh from Carnarvon. With new programming they will now be available for 12 months of the year. During the winter months these will be the only Habanero chillies available locally and demand will be high for this eye popping chilli that will stand out in any display as you can see by the picture below. 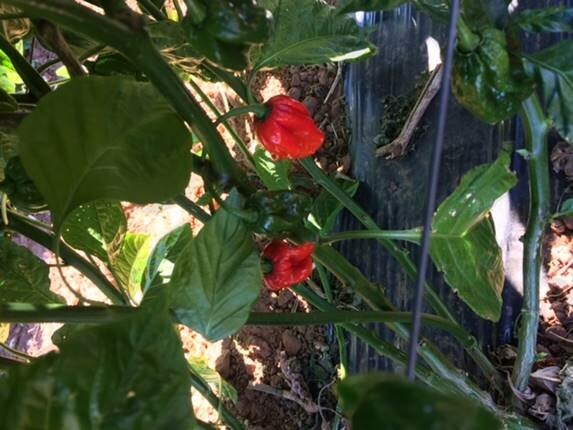 Carolina Reapers are another exclusive chilli that Odeum Farms will have over the winter months. They are grown locally in W.A and will be in demand to make those scorching chilli sauces and the bravest chilli lover. 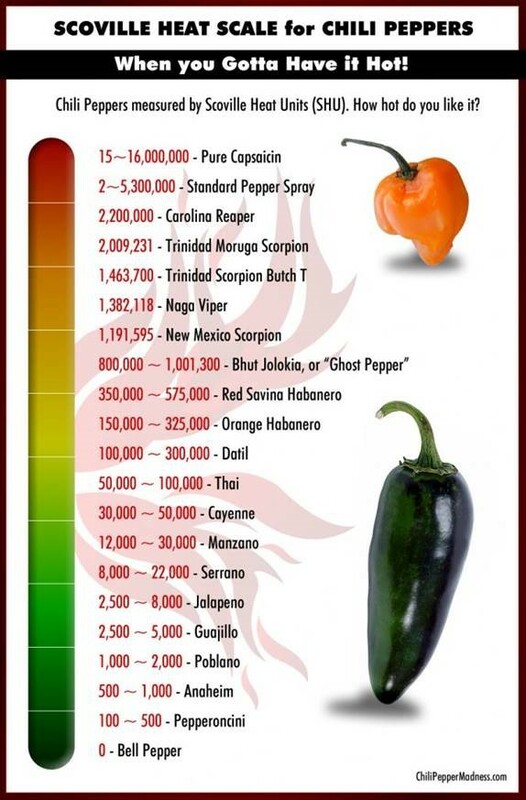 Carolina Reapers are the hottest chilli available with a Scoville heat scale at 2.2 million. As you can see by the picture below the quality is fantastic and the heat level will be scorching.